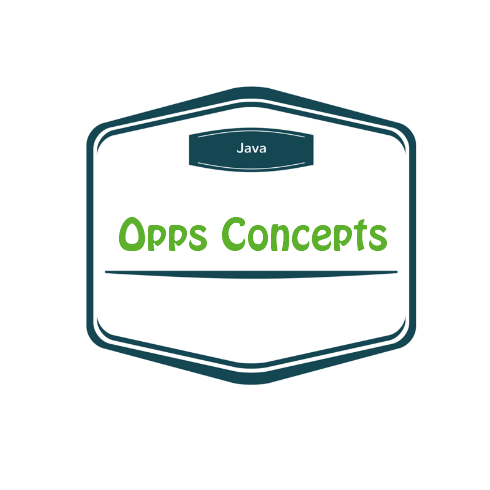 Oops concepts are the rules which are supposed to be satisfied by a programing language in order to call that programing language as an Object Oriented Programing Language. The concept of binding the data along with its related and corresponding methods is known as Encapsulation. The concept of restricting the availability of the data only to its related areas and related functions it is known as binding. Defining multiple methods with same name known as Polymorphism. The concept of defining multiple methods with same name and with different parameters within the same class is known as static polymorphism. The concept of defining multiple methods with same name and with same signature in super class and sub class known as Dynamic polymorphism. Multilevel inheritance:Getting the properties from one class object to another class object with same priority.